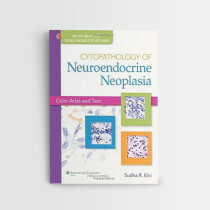 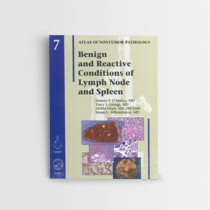 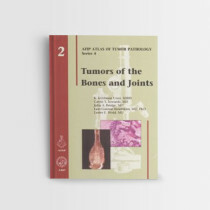 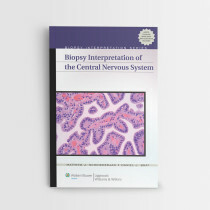 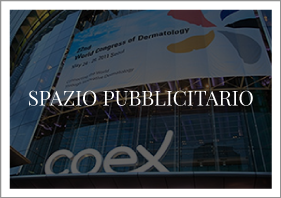 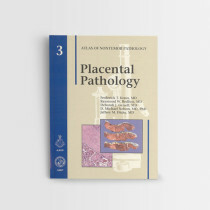 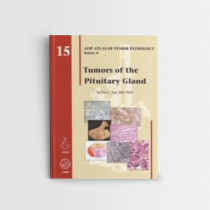 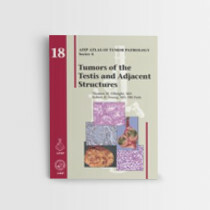 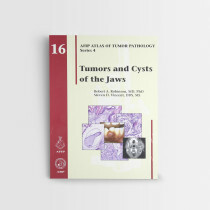 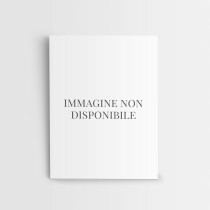 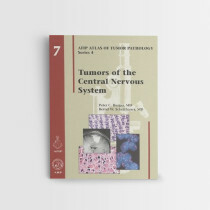 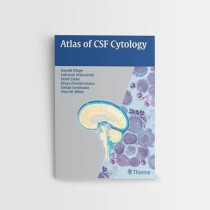 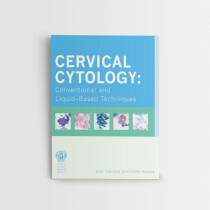 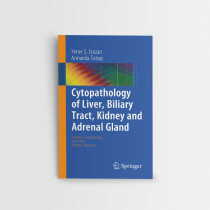 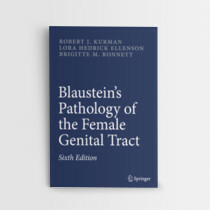 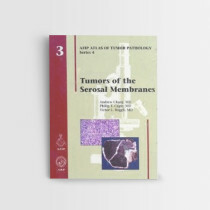 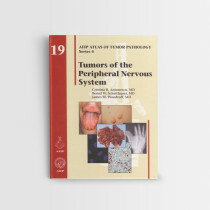 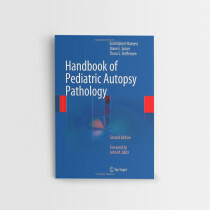 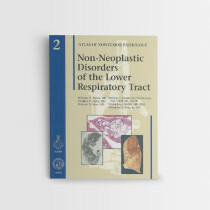 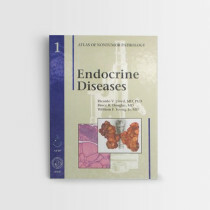 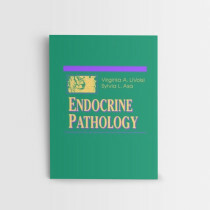 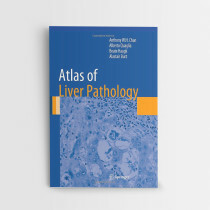 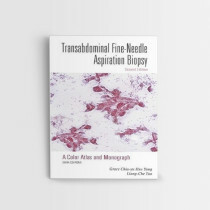 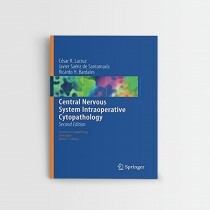 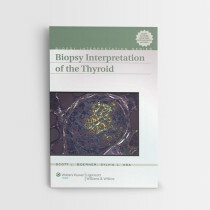 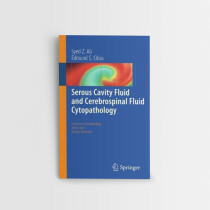 Hardcover + online access, 428 p., 186 ill.
Due to common early development, the pathology of the urogenital tract in males and females present many similarities. 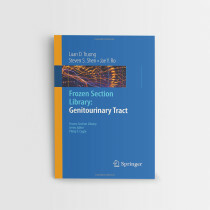 Richly illustrated in colour throughout, this essential text evaluates the most common pathologies of the male and female urogenital tract, focussing on similarities, differences, and challenges. 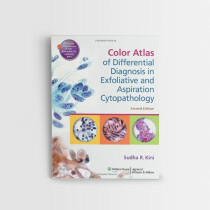 Images are colour coded by gender, and feature diagnostic algorithms and boxes highlighting key similarities and differences. 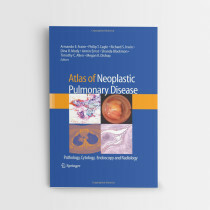 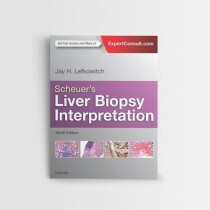 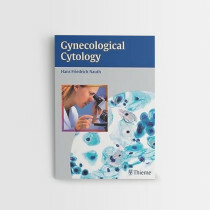 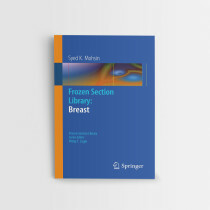 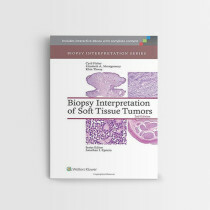 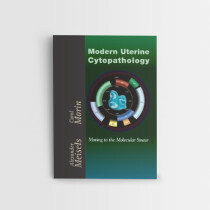 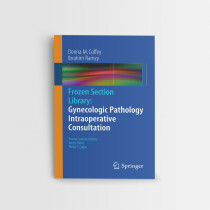 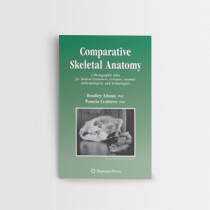 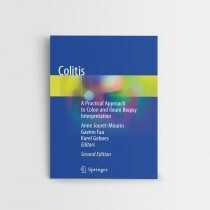 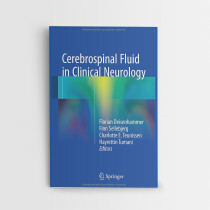 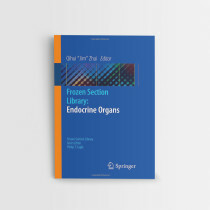 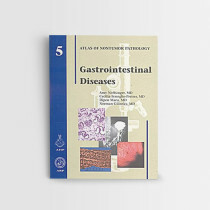 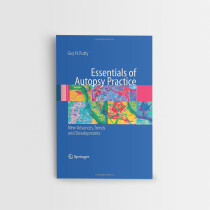 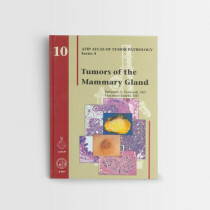 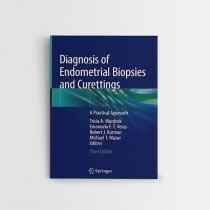 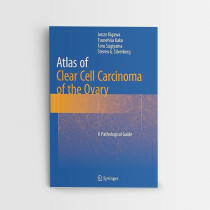 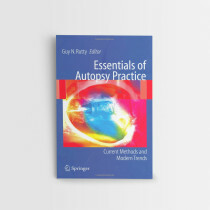 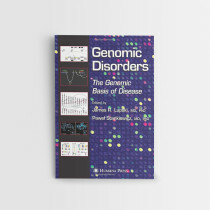 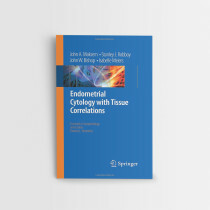 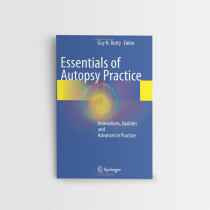 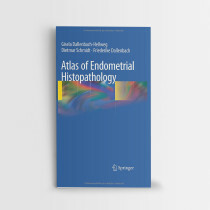 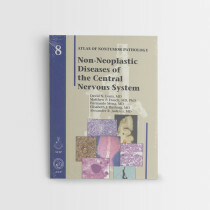 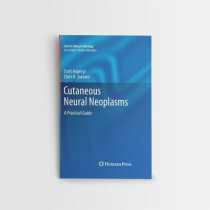 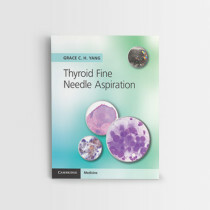 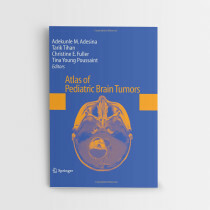 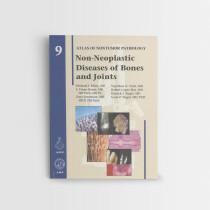 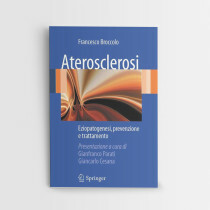 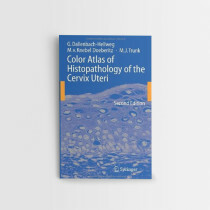 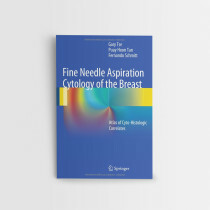 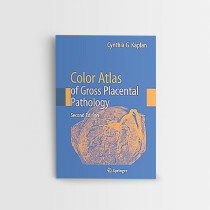 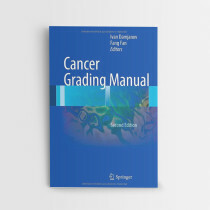 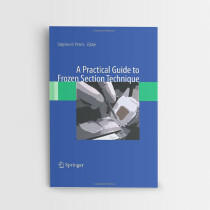 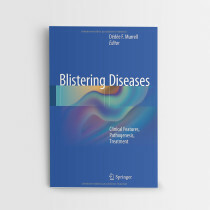 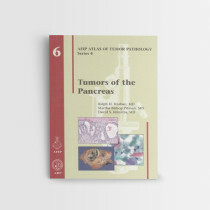 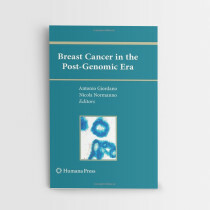 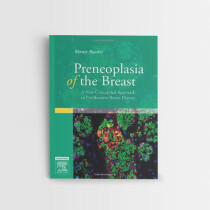 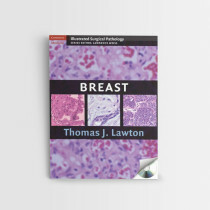 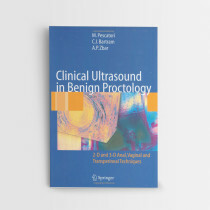 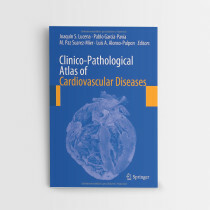 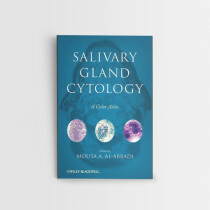 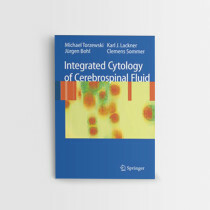 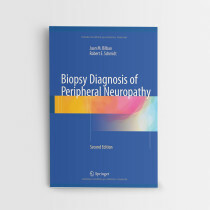 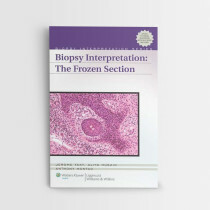 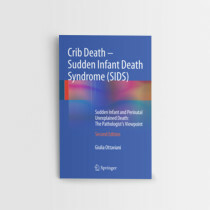 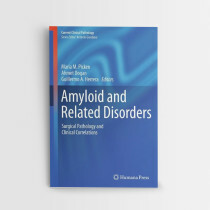 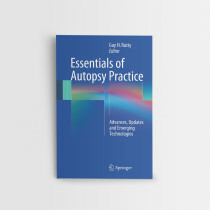 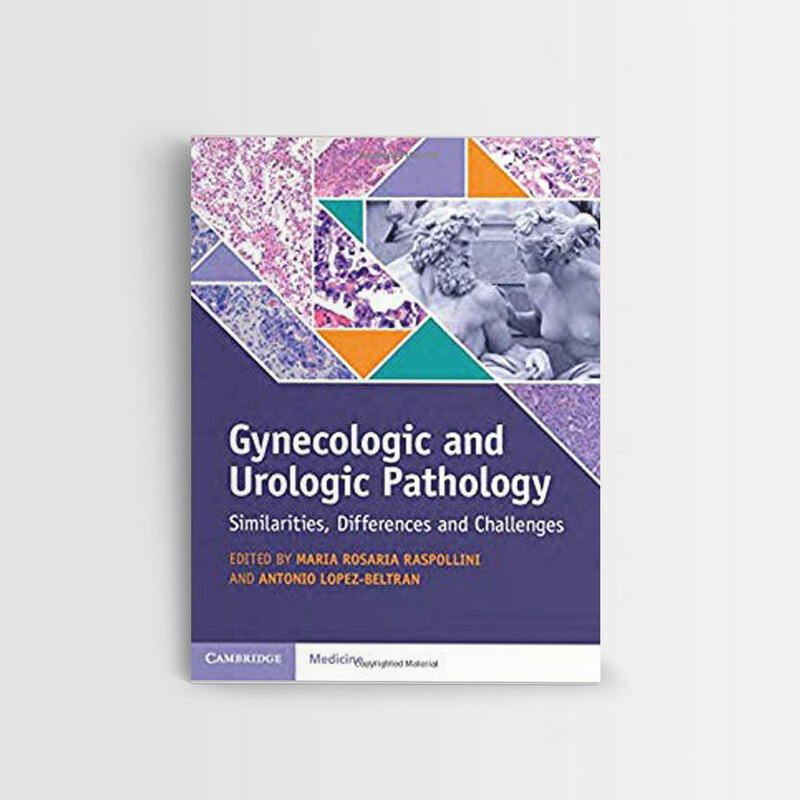 This book is intended to bridge the gap between urologic and gynecologic specialties, whose diagnoses are rarely considered or studied together. 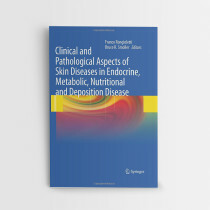 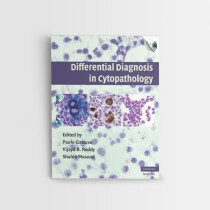 Understanding common development, similarities and differences is extremely valuable for the evaluation of pathologic features and related dysfunctions. 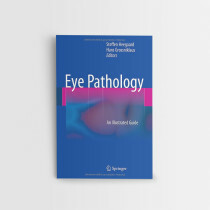 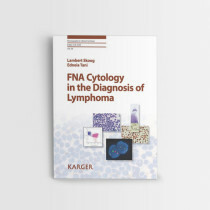 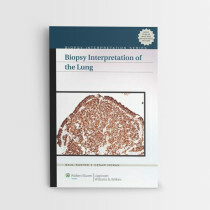 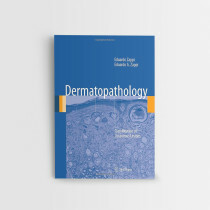 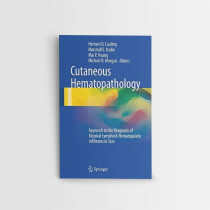 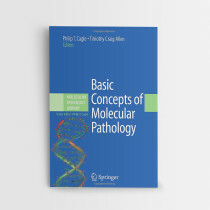 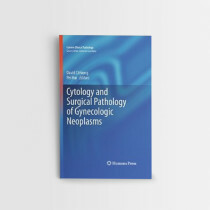 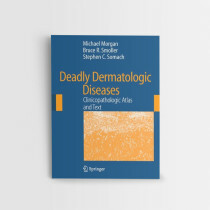 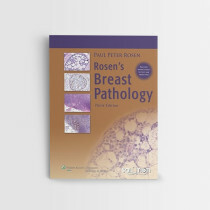 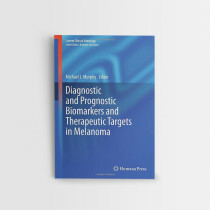 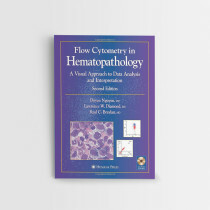 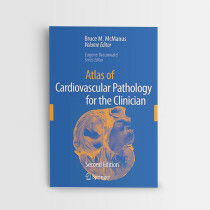 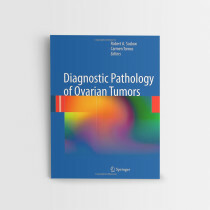 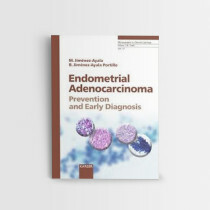 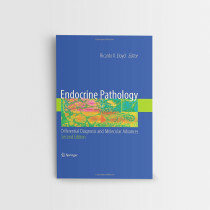 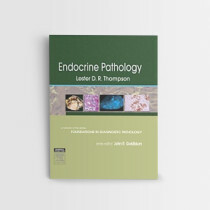 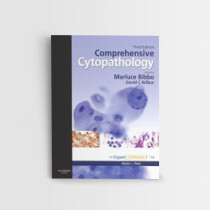 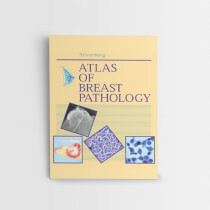 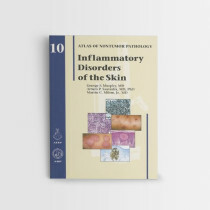 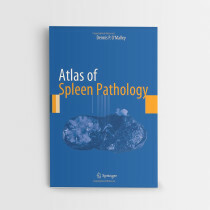 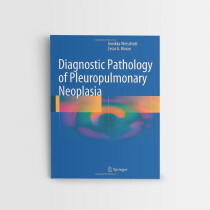 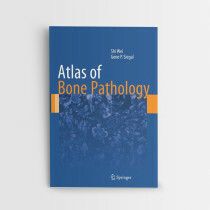 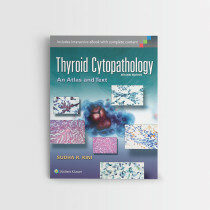 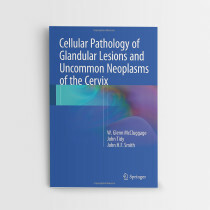 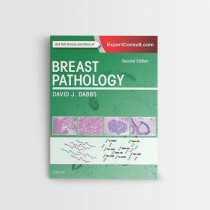 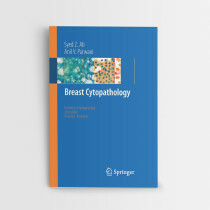 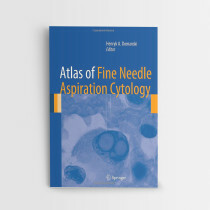 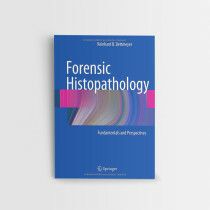 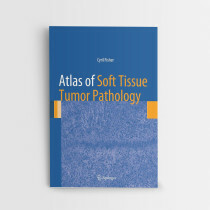 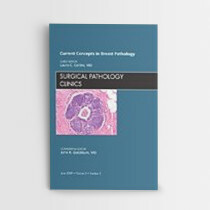 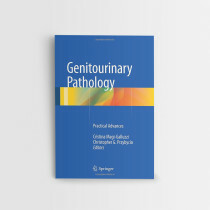 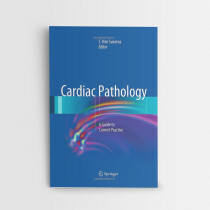 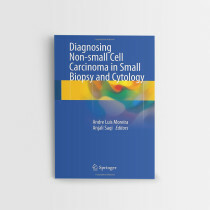 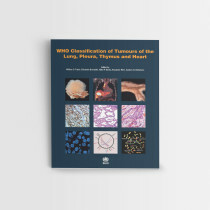 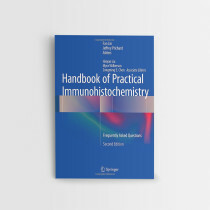 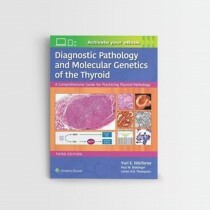 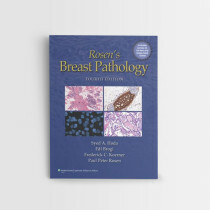 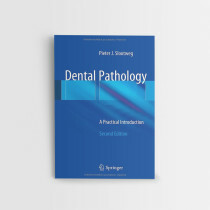 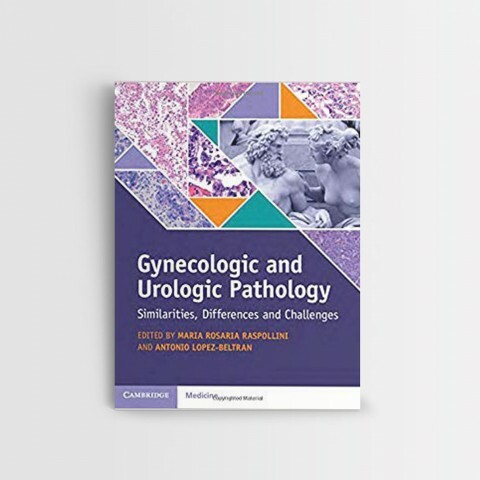 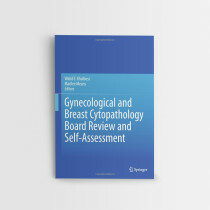 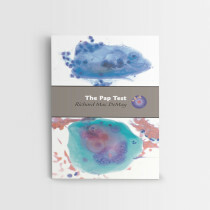 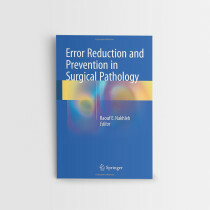 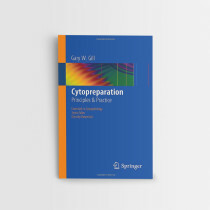 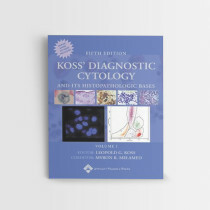 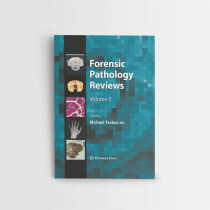 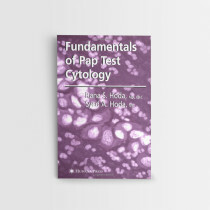 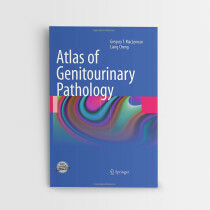 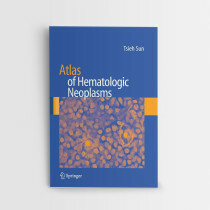 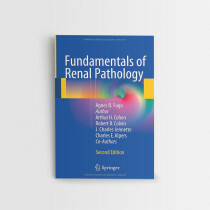 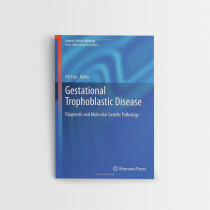 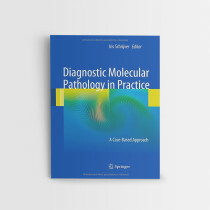 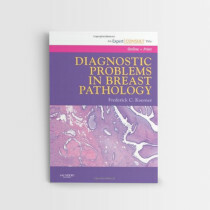 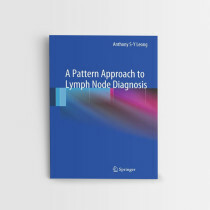 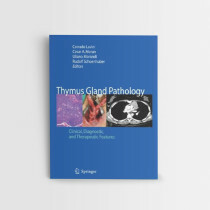 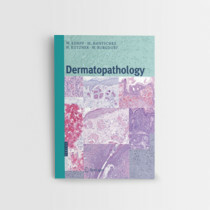 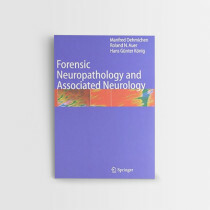 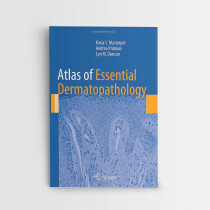 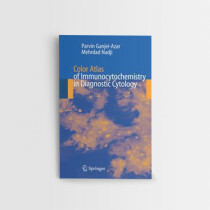 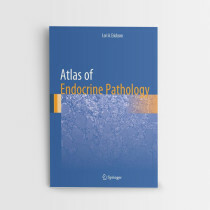 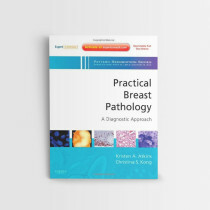 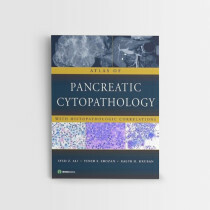 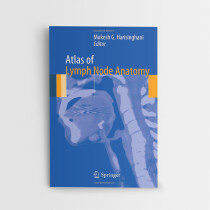 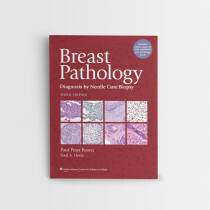 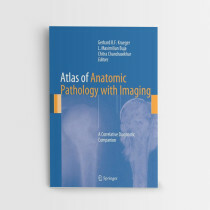 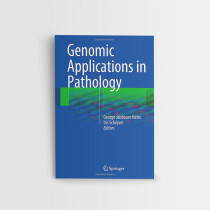 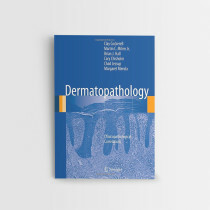 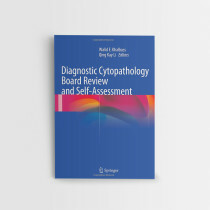 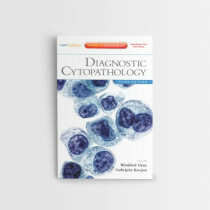 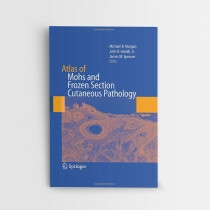 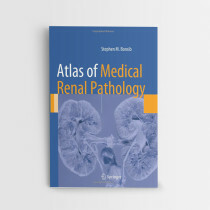 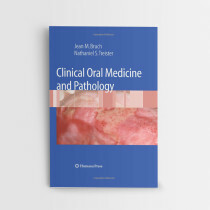 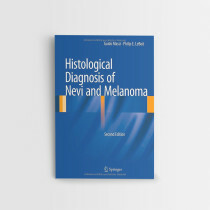 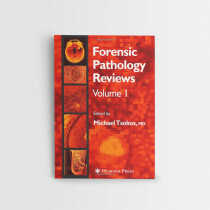 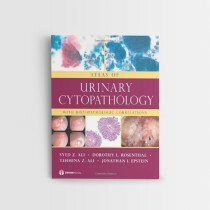 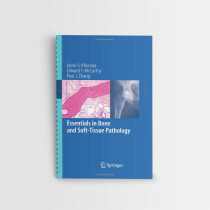 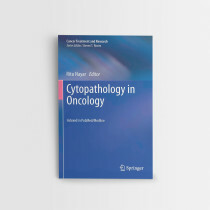 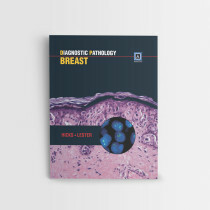 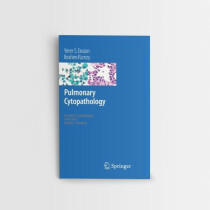 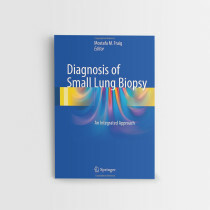 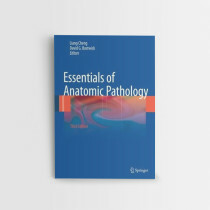 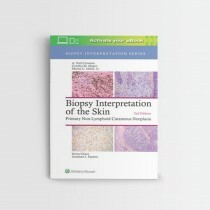 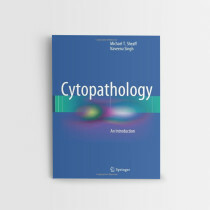 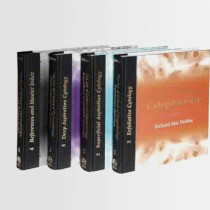 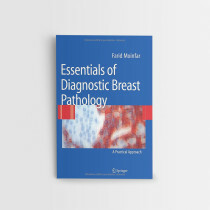 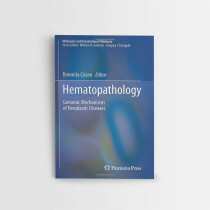 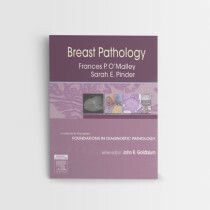 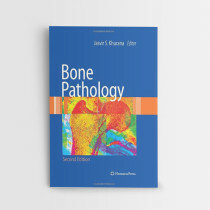 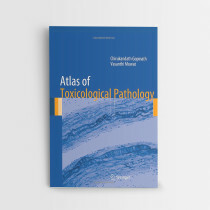 This comprehensive resource will be invaluable to urological and gynaecological pathologists,residents, general pathologists, and for consultants in urology and gynaecology to gain experience in the pathologic diagnostic rationale. 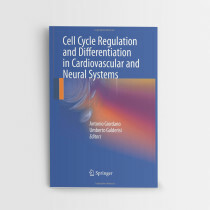 This book provides entry to an online version on Cambridge Core, which can be accessed via the code printed on the inside of the cover.